Speaking up... speaking our truth with Trust and Consent. That's the name of the game. Title: Speaking up... speaking our truth with Trust and Consent. That's the name of the game. Here's the truth... not everyone will like it. Keep speaking from your heart. Keep speaking the truth with trust and consent. Keep our compassion and our empathy working under all circumstances. Remember, this isn't a popularity contest. It's not about if someone "likes" or "follows" you. It's about us staying aligned with our Recovery Purpose... what we value most and who we really are, identifying with our child within. This isn't about being liked by everyone... if we want to be liked by everyone we will never change our life or our recovery. When we can like ourself... rest easy with ourself... and when we serve others... that's what's most important. Know this: when we trade the need to be liked by everyone for the need to speak our truth. our trust and our consent... we change our life and our own recovery. Trade the need for approval from others to approving of ourself... and then let the chips fall where they may. We'll rest easy... and remember... social media and ourselves has a delete button... use it. 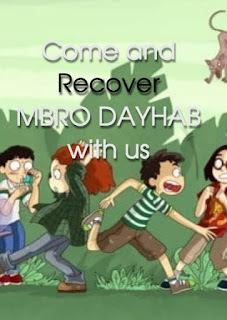 Remember to get out there, take action & make our Recovery Purpose real! Labels: Speaking up... speaking our truth with Trust and Consent. That's the name of the game. There is one recovery habit we have that holds us back from living the life of recovery we want - and it's something that we all have in one form or another. What is this recovery blocking bad habit? It's the need to be right. Imagine how free our life would be if we didn't need to be right. What if we didn't need to be right in disagreements? What if we didn't need the last word? What if we didn't need to get other people on board with how we think things should be? What if we could give up the need to be right? So much time and precious energy is wasted on the need to be right in addiction recovery. We have developed a need addiction to being right. The survival programming in us believes that if we admit we are wrong, then we will die. It sounds insane when it's put that way, but it's true. Think about the last disagreement or argument we had... and be honest, did we need to be right? Did we need to have the last word? Did we really listen, or did we wait for our turn to speak and interject our opinion and manipulate the facts so that we were "right." Being right - when that need is there... and we are triggered... is never operating from a place of true power. The need to be right is the need of the limbic survival system. What if we didn't need to be "right" in the eyes of others? What if we could win an argument by allowing the other person to be "right"? What if we could simply listen to what others have to say and attempt to step into their experience and understand it, even if we don't agree with it? We can understand how and why someone feels the way they do without agreeing with them. The fight tends to end. The disagreement tends to die down. The tension goes away. Calm down our nervous system. Then, set our intention to simply listen to whomever we are in a disagreement with. Get curious about their experience without agreeing or trying to fix anything. Ask questions about why they feel this way and try to get to the underlying emotion. Then, repeat back what we heard them say... using their words and ask if we missed anything. They may clarify and share more... then reflect that back. This simple listening exercise... and surrendering the need to be right will create positive change in all our relationships. We don't need to fix or rescue them. We don't need to fix the problem. We don't need to be right. Set our intention to understand. Get curious. Ask questions. Dive deeper. Reflect back what we heard. And - We can understand how someone is feeling.... without agreeing with them. And, We can agree they feel and believe what they do, without agreeing with the conclusions they've come to about why they feel that way. They are their own person. Needing to be right is a strategy that will leave us isolated and alone... and without any meaningful relationships. Cultivating an ability to listen and empathise is a master skill when it comes to be successful in recovery and in life. Are we ready to give up the need to be right? What positive changes could happen if we did? Reply back and let us know. 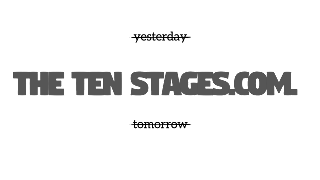 Our Ten Stage Recoveries are not shaped by our conditions, but by our decisions today. We may not know it at this exact moment, but if we're procrastinating, getting easily distracted or trying to have a crystal clear picture of a recovery plan of how everything is going to work ahead of time, there's a lot more at stake then we realise. We cannot possibly know what tomorrow brings. We cannot possibly have a perfect recovery plan. We cannot possibly have clarity before we take action. None of this is possible upfront. That's why discovering our recovery, bringing it to life and thriving in our recovery is a daily adventure. Do we know what's blocking us from making recovery progress? The fact that we think we need a rock solid plan to bring our recovery purpose to life... that will ensure a specific solution on our life... that is what is stopping us from taking the first stage. It turns out that all the advice we were told as children was given to us under the assumption that all we are is a means to survive, to get by, to exist. Yes, survival is important. However, we are meant for more. Which means, we've got to cultivate resilience and faith. Survival is not where we are meant to stop. Survival is a launch pad for our recovery. And, what's at stake is that if we do not get started now, then nothing short of our recovery purpose. why we were born is at risk. Do not look forward in fear, assuming the worst. Do not bring single focus to our demise. Start to cultivate thoughts of recovery. Of faith. Of resilience and of action. It takes immense amounts of energy to hold down our feelings. Title: It takes immense amounts of energy to hold down our feelings. 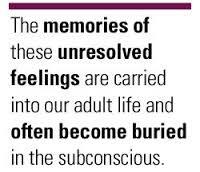 Our Childhood repressed and suppressed feelings require counter-energy to keep them submerged. It takes immense amounts of energy to hold down our feelings. As these feelings are relinquished, the energy that had been holding down our negative charged dissociation is now freed for constructive uses. Handling an emotional crisis leads to greater wisdom and results in lifetime recovery benefits. Fear of life is really the fear of our emotions. It is not the facts that we fear but our feelings about them. Once we have mastery over our feelings, our fear of childhood diminishes. Labels: It takes immense amounts of energy to hold down our feelings. If we don’t design our own recovery, chances are we’ll fall into someone else’s plan. Title: If we don’t design our own recovery, chances are we’ll fall into someone else’s plan. We cannot change our destination overnight, but we can change our recovery direction overnight. If we don’t design our own recovery, chances are we’ll fall into someone else’s plan. And guess what they have planned for us? Not much.Ten Stages is the only healthy recovery believing strongly in self worth. 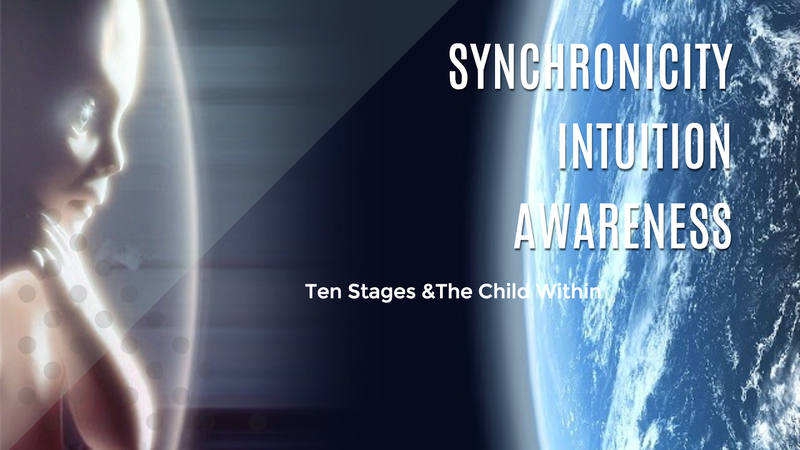 In the Ten Stages we learn to release our child within and once released we have an incredibly rich inner life. 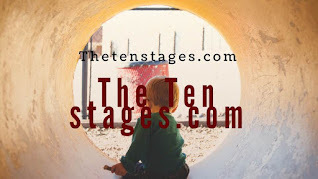 Title: In the Ten Stages we learn to release our child within and once released we have an incredibly rich inner life. In the Ten Stages we learn to release our child within and once released we have an incredibly rich inner life. We become extremely perceptive, attuned more to how we act than what we say. For us, recognition, understanding, and security are our recovery oxygen. Our child within has their own peculiar way of organising and expressing things, too, which can be confusing for us at first. In our ongoing play recovery, patterns emerge that indicate how our child within is starting to re-connect managing his or her feelings. Our expertise consists in identifying and tracking these ways of coping, attempting to give voice to them in a way that speaks directly to our child within, and finally helping our child to recreate new ways of experiencing our world. In this way, we can become more open and free to explore our child's full range of emotional tools that will benefit him or her over our enhanced lifespan. 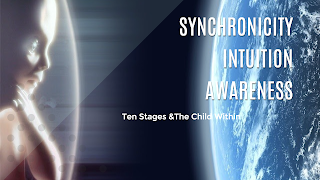 Labels: In the Ten Stages we learn to release our child within and once released we have an incredibly rich inner life. Title: We are wired to survive; which means we seek to avoid pain instead of choosing to feel good. We are wired to survive; which means we seek to avoid pain instead of choosing to feel good. It's this hard wiring that keeps us alive but it also holds us back from living our Recovery. Labels: We are wired to survive; which means we seek to avoid pain instead of choosing to feel good. 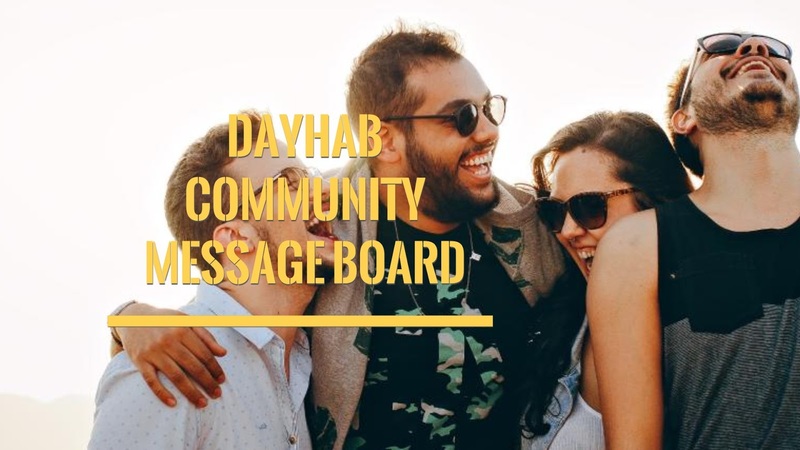 DAYHAB We use social media the way an alcoholic uses drink. Title: DAYHAB We use social media the way an alcoholic uses drink. 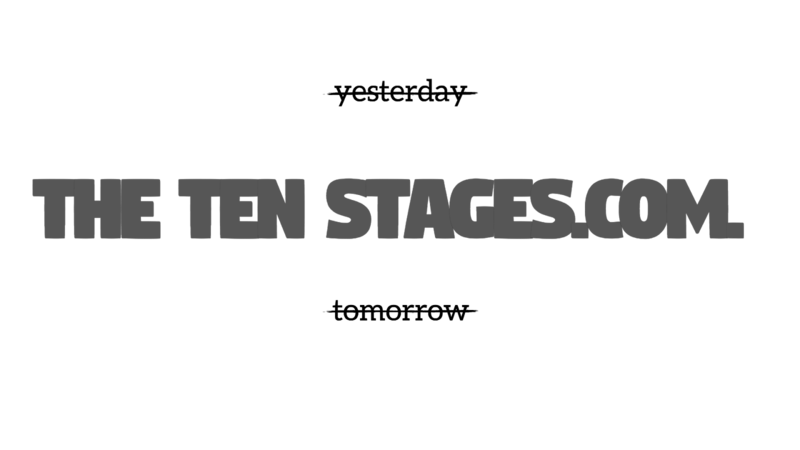 with the ten stages we have become very proficient at dissociating. One of our favourite paraphernalia for our fix are Social Media,Google computers-games, films and books. We use social media the way an alcoholic uses drink. We do not question WHY we would need this addiction. It is just accepted as a matter of fact that we have become slightly flawed and weak and would attempt to escape living life whenever possible. We are seen as different ‘defective’. Social Media are still a favourite way of feeding our dissociation addiction. As an alcoholic has bottles hidden all over the house, We have Facebook,twitter, Instagram etc. What will happen if there is an empty moment, and we did not have a phone or tablet to whisk our mind away from actually living in the present moment? What would happen if we actually had to ‘be’ instead of constantly dissociating??? The only way we have learned to deal with our difficulties is to dissociate. The idea of their being any other option is foreign to us. We even trained our children to deal with their difficult emotions by dissociating. When our children are very young and having trouble managing their emotions, We would tell them, “Go into the next room and do not come out until you have changed.” We have learned to become very obedient; we leave the room in a tantrum state, but soon will emerge, smiling, pleasant, and happy. Any vestige of a problem is gone without a trace. Having dissociative parents, you learn dissociation from them – both by being taught it directly, and by example. Parents who dissociate are unable to help a child go through their emotions. They are to help the child learn that an emotion is nothing to fear, but something that is very valuable and precious, helpful in living life. We sincerely believe that switching off an emotion is the best way to deal with it. We had never heard of the concept of self-soothing, it was pleasant to do some so-called ‘self-soothing ‘ activities, and I felt mildly better when I did them. But the concepts of staying with an emotion, sitting with it until it changes, and using a self soothing technique instead of switching, are all foreign to us. We are too terrified of emotions to ever do this. We are afraid of fear itself, and will go to immense means not to experience the emotion of fear, or any other emotion, without ever realising that we are doing this. We have control of ourself. We feel we can handle anything. We become careful with organised groups of people, and with individuals who might not be safe. We learn what to look for, how to tell whether or not something was safe, how to tell whether or not we are accessed. Eventually, we realise we are safe, our children are safe and well on their way to healing, we all have our safeguards in place.We have no reason not to live in the present, We are relatively free from harm from external sources, so there was no longer a need to dissociate, so we are DONE with dissociation, right? we lived happily ever after, end of story? Long ago, decades ago, We have made the decision that life was not worth living – it was something to ‘get through’ as smoothly and mindlessly as possible until we could die. The rule had been to imperceptibly stay as non-present as possible, while going about the business of doing what we had to do to ‘survive’, to pass as human. That was a rule we learned deep, deep down. Einstein said: “I must be willing to give up what I am in order to become what I will be.” That can be exceedingly difficult. When we embark on this journey of recovery we have not realised that healing required CHANGE on our part. We wanted the constant pain and anguish to stop, but we didn’t want my actual self to be different. We did not want to have to uproot the very foundations of our beliefs and actions and metaphorically relearn how to walk again. We wanted to be free of the continual anguish we experienced, the continual need to cover up our lapses due to dissociation; the continual sporadic loss of time, the hopscotching nature of our abilities – sometimes being able to do certain things; other times have no concept of, or even any desire to have certain abilities.We wanted relief of all my symptoms, but I did not really want to “heal”. 1. How can you lose what you never had? I never did have those things, only a pretence.And 2. We now have things that are far more important and valuable than those ever were in reality.But. We are still addicted. We know we would not have survived if we had not had the skill of dissociation. It served us quite well. It saved our lives. Now we don’t want to rely on it; we don’t want to do it automatically we have identified three types of dissociation we struggle with:1. The first way is the simple practice of spacing out or shutting off. we use this for two different purposes:1. Avoidance when we are unwilling or unable to face things2. A learned way to be able to switch. There are many times when we cannot access the parts that have the information and skills we need in a situation. Throughout the decades we have learned that a way to handle this was just to shut off completely inside, and sooner or later the information we needed would gradually seep to the surface or some other place in my mind where it would become accessible to me.2. A second way we dissociate is to switch to other parts inside.It has taken us time to be able to tell when we am not ourself. we blend through most alter personalities, and it used to be easy to believe we are just being ‘us’. We’ve learned to be alert to various factors. One is what age we feel. Other ways we have found to know when I am not Child Within present are to feel what size the body seems, relative to other people or objects; Sometimes we look at a dog, and it feels as if the dog is shoulder height to me. Ooops. No Child within present! Other ways are to recognise what the emotional tone is and what the values are, what sort of things are important to us. How do I want to spend my time? A numbing activity such as computer games? Oops. That is not a Child within choice for us. So who is out and why? 3. The third way we dissociate is one that may be difficult to grasp if we don’t use it. If we do, We will definitely know what we are talking about. We will tell us that some people whom we have discussed this with have found this concept highly triggering. We found ourself talking to our guides about a ‘construct’. They asked us what we mean by that term; at the time we had not a clue.We have since learned that we create a construct when we are functioning through something that is not an alter. We are always looking for a perfect ‘formula’ that we could leave in place, and personally go away. Life was something to be endured, and gotten through as gracefully and safely as possible, while the real ‘us’ was tucked away somewhere inaccessible. When we are preparing to be in a situation which we may perceive as threatening, we automatically figure out what qualities would be appropriate and useful for that event; find parts inside that have those qualities; put them together and create an ‘artificial’ persona to deal with the situation. 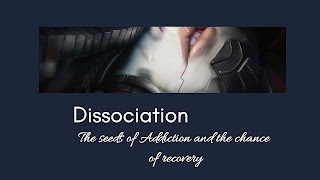 We do want to say that we do not believe all dissociation is from addiction. If a person is still around perpetrators, dissociation may still be necessary. But once dissociation is learned as the major means to handle difficult emotions, a person will continue to use it automatically from then on, and it greatly lessens the quality of our life. We at the Stages strongly believe it takes more than talk therapy to break through when there is severe trauma in the background. It takes physical actions, whatever form they may take. When we are faced with severe trauma, the fight or flight response gets activated. This shuts down the cortex; the part of our brain that can reason, plan and make sense of things. Pieces of the event, snapshot pictures, get recorded, but the meaning does not. They are memories that do not make sense. 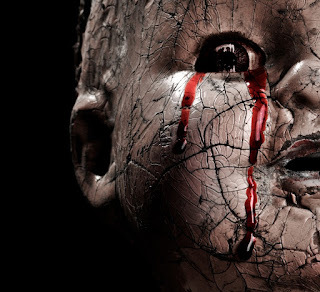 After the trauma, these unresolved emotions are frozen in the body. Think of what the physiological responses are to any emotion and what it means for these responses to be stopped before completion and remain in the body. There is an ‘act hunger’ remaining – the body wants to move through and resolve these physiological processes. The body remembers even when the mind forgets. The body acts as our unconscious mind. 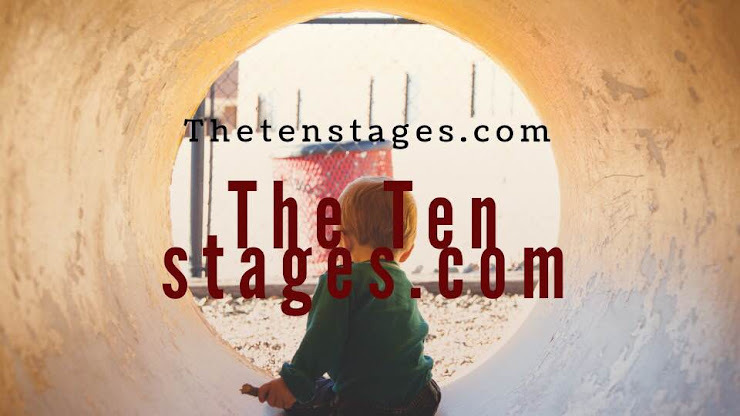 At the ten Stages we have found a need to implement a full range of both play and safe drama therapies, to release our trapped body memories that are frozen into our child within. Labels: DAYHAB We use social media the way an alcoholic uses drink. We need to know we can do anything we desire, and we will be helped. Title: We need to know we can do anything we desire, and we will be helped. We need to know we can do anything we desire. When our child within is released to play by using its imagination, it’s not just imagination. When we stop them by saying they can’t do this or that, it stops them making it a reality in life. What they are imagining can be a reality. What at this time we call imagination can be reality. We say it’s not possible, but everything is possible. We need to believe it, then we will have this capacity. When we rediscover what we can do, we can achieve our full potential as our released child within. Labels: We need to know we can do anything we desire.